With over 25 years in the industry, our chemists have perfected each SaniCrete formula for excellent resitance to impact, abrasion, chemical attack and thermal shock. SaniCrete formulates, manufactures, and installs our very own product line assuring clients satisfaction every step along the way. Is your Facility Experiencing Common Floor Failures? Our SaniCrete product line is specifically formulated to cater to each invidual client's needs. Whether the flooring is for a massive food processing facility, or just a household garage, we have the solution for you. 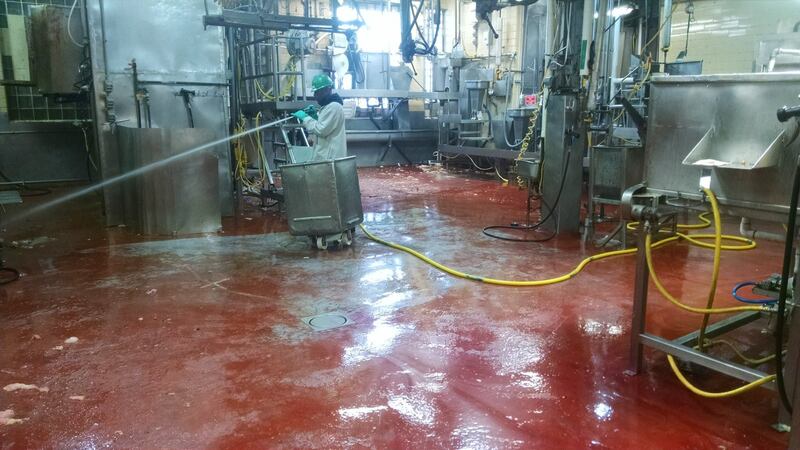 We provide a complete range of flooring systems and evaluation services ideally suited for the food and beverage industry. 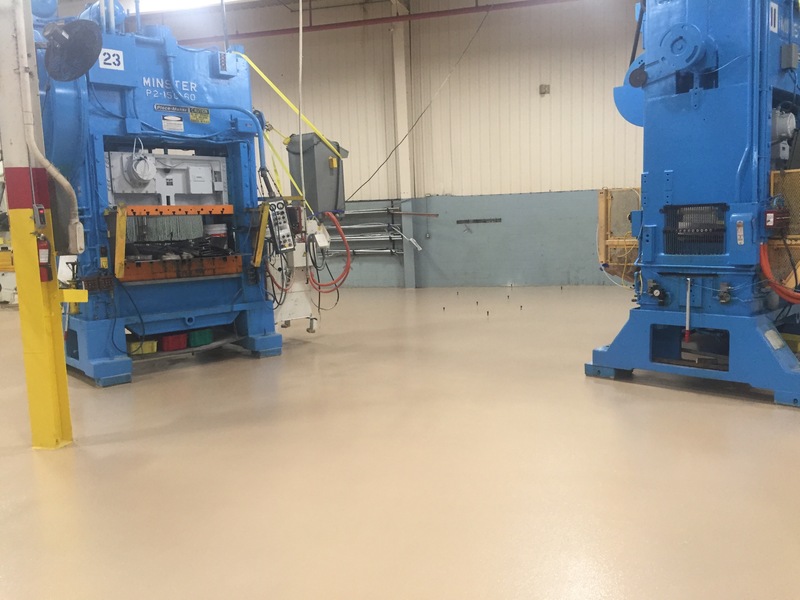 Sanicrete is able to complete installations and return floors to operating status in 24-48 hours. 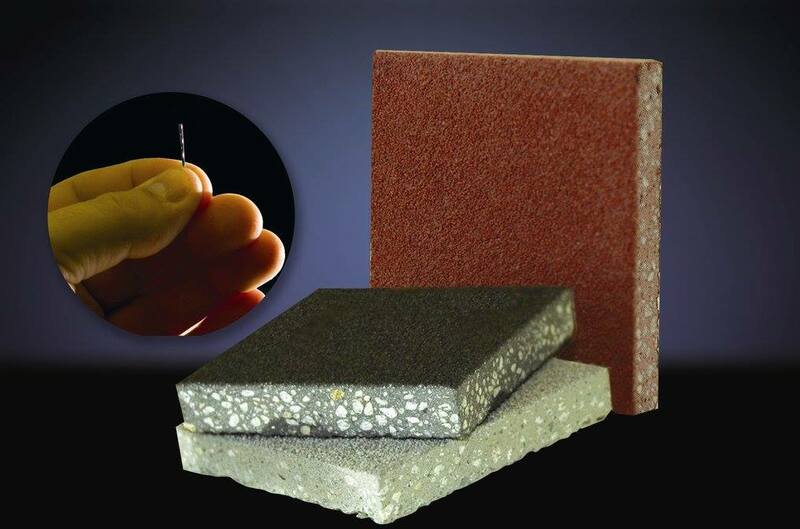 SaniCrete provides different types of industrial flooring for each industry. We cater to each clients safety, sanitation and durability requirements while installing an aesthetically pleasing floor. Our floors are customizable to each industry and are built to withstand heavy stress. 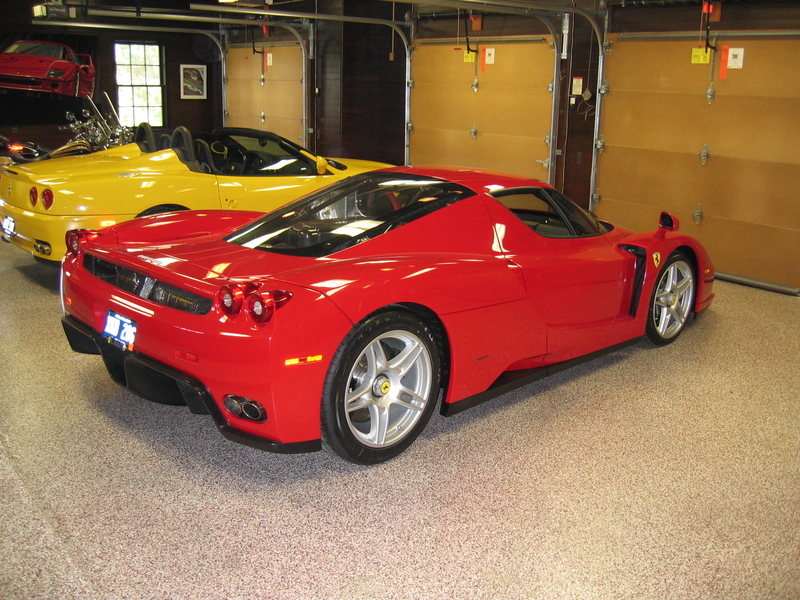 SaniCrete offers epoxy flooring for homes that look great with long-term durability. We can turn your dull garage into something to be proud of. 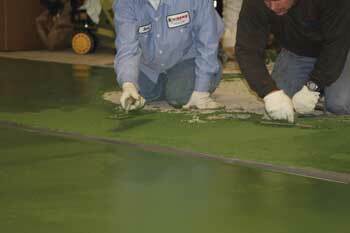 Epoxy and urethane floors are long-lasting, and very easy to maintain while staying within your budget. 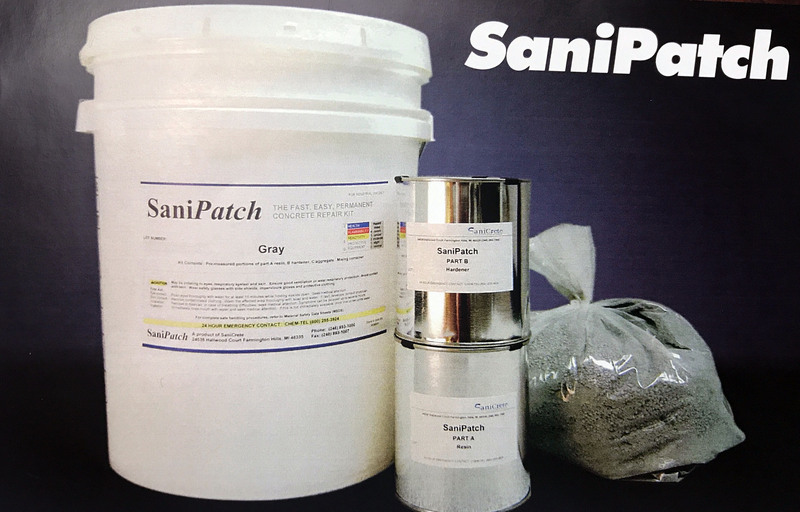 SaniPatch is our concrete repair solution for the food and beverage industry. These are some of our customers who love our flooring.